The world’s first 100 per cent mobile car rental service has launched in London. Sitting somewhere between Zipcar and Sixt it enables Londoners to book journeys, locate and unlock their cars within minutes, using entirely their mobile phone. 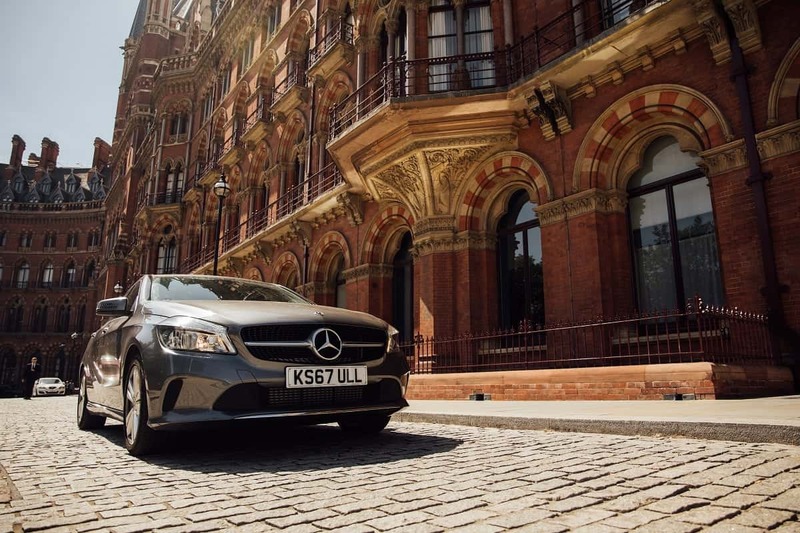 With a fleet of Mercedes A-Class cars that can be booked for as little as £35 per day the brand-new cars are now available to book in five locations across the capital, with lots at Victoria, Waterloo and King’s Cross stations as well as in Marble Arch and Kensington. 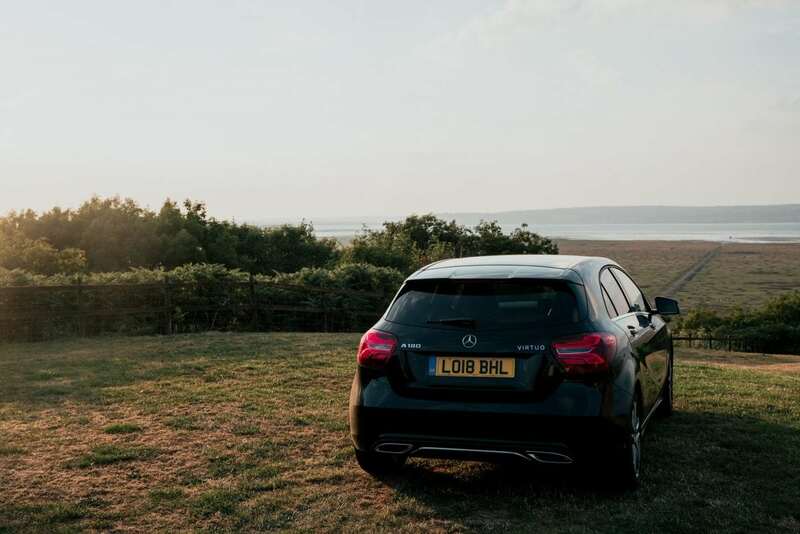 With a focus on trips over 30 miles, the rentals are perfect for days out of the city or weekend breaks. You avoid the hidden fees, limited opening hours and long queues for pick-up and returns, unlocking the car straight from your mobile phone and getting on the road in seconds. A London-based customer service team are on-hand and can be contacted directly through the app at any time of day or night if you need assistance. But handy guides on the app, text and email notifications and a in-car booklet make for a pretty straight-forward and seamless experience. Karim Kaddoura, Co-founder of Virtuo, explains “We’re extremely proud and excited to be launching Virtuo in the UK today. 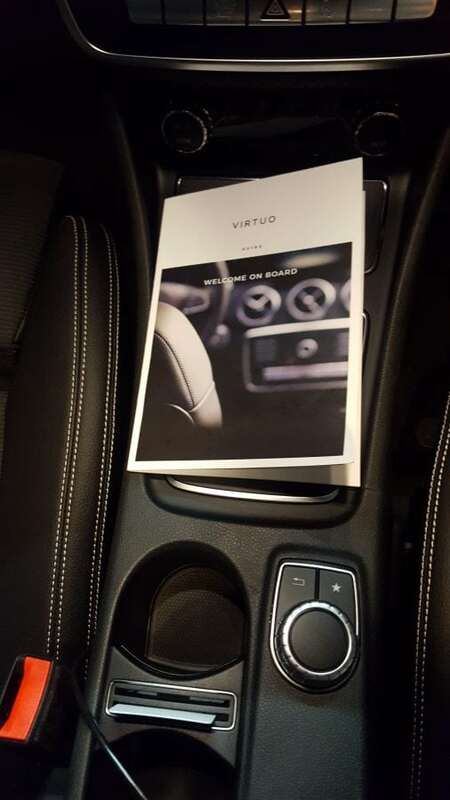 We genuinely care about our customers and the experience they have with us, every step of the journey is designed to make using Virtuo the ultimate rental experience. To book a car today, click here.